913 September 13! Mark this Date ! 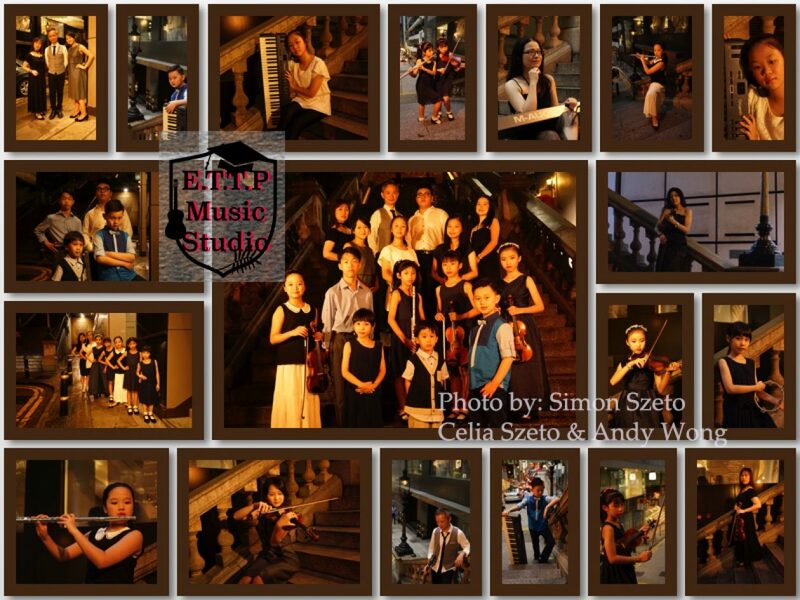 Music Concert is Coming! 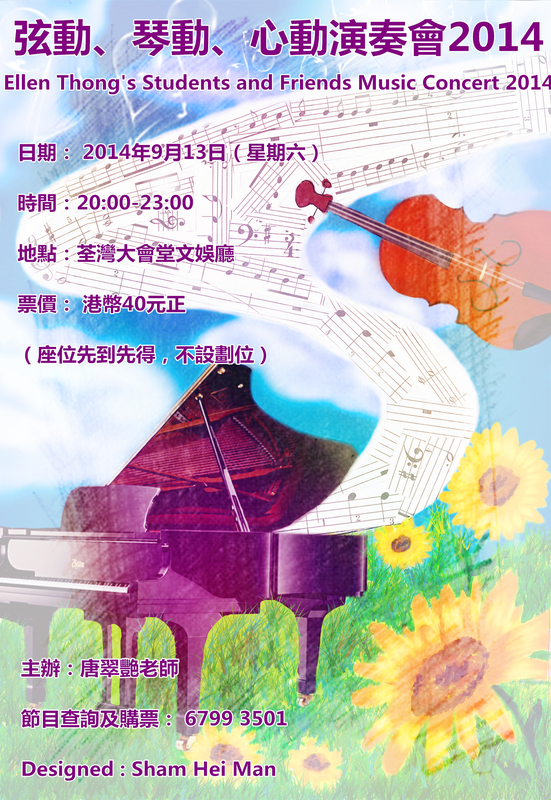 This Year’s Music Concert is coming! Stay Tuned!